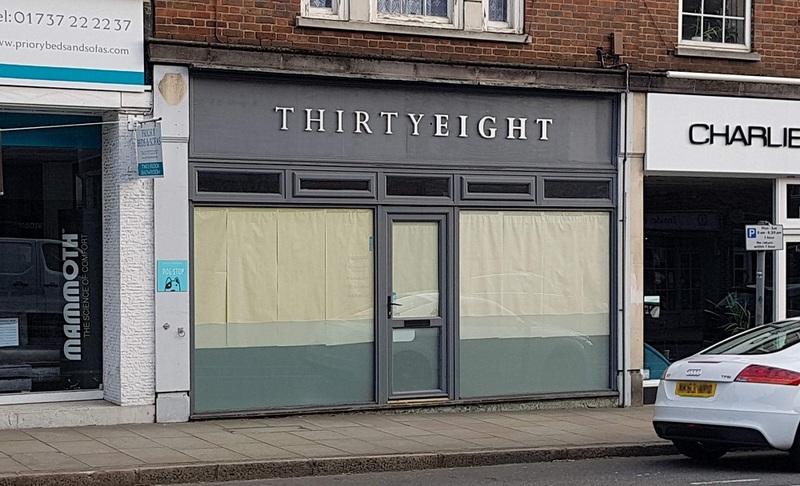 Independent wine merchant The Vineking plans to open new premises at 38 Church Street, in addition to its two existing shops in the town. 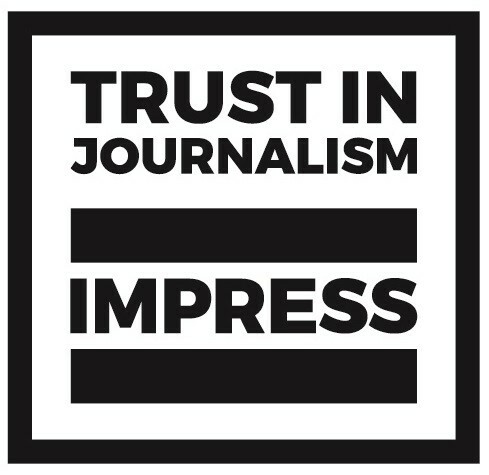 “Given the challenges faced by the high-street and retail, the focus has to be on offering a unique experience and this is what we aim to provide. To help with this, we will be using “wine dispensing machines”, so people can come and taste a variety of wines. It should be stressed that wine is very much the star here, and whilst we will be offering selections of cheeses, meats and breads, this is not a wine bar. “We will also have two separate tasting rooms which is something we are getting increasing requests to host as we do have plenty of experience and knowledge. We are also an acredited teacher of wine exams – WSET – which we will be running from these rooms too. A licensing application has been filed for permitted hours of 8am to midnight, Monday to Sunday. 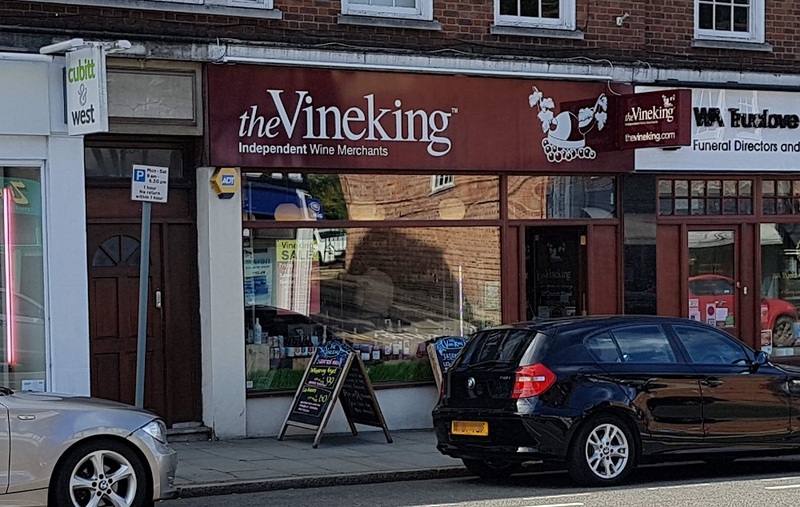 The Vineking already has two shops in Reigate – 28 Church Street and 4 West Road – as well as branches in Horley, Weybridge and East Molesley. Information on The Vineking’s courses and pop-ups – and its end-of-year 20%-off sale next weekend – is available on its Facebook page or website.